Fix. Replace. Move. Add Warm Water Feature. Need help with your outdoor hose bib? 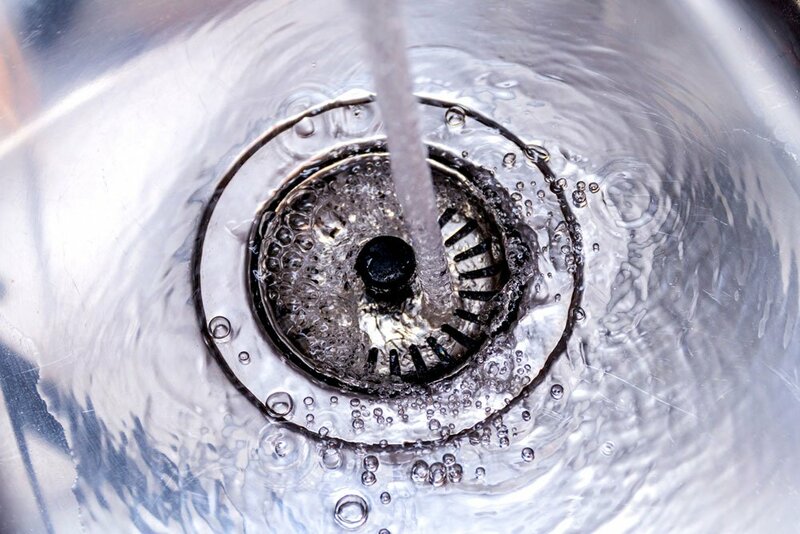 We can help you repair it, replace it, move it, add or locate a shut-off valve, and even add a warm water feature to it! What is my hose bib? Your house bib is located on the outside of your home where the garden hose connects directly to the faucet. If you are getting your hose bib prepped for summer, or you are shutting it off for winter, our trained experts will provide you with quality service for any repairs, replacements, or installations you may need along the way. Does my hose bib need to be repaired? One of the most common problems homeowners have with their outdoor hose bib is leaking. In addition to leaking, you may find cracked lines, or your hose is seized shut and the handle is tough to use. If you experience any of these problems, it may indicate that your hose bib needs to be fixed before serious damage occurs in your home. Want to relocate or install an additional hose bib? Use your summer time wisely and don’t spend all day moving hoses and sprinklers around so you can properly water your lawn and plants during the summer! It is smarter to have conveniently located hose bibs for your garden hoses. If the current location of your hose bib isn’t ideal, we can relocate your hose bib to a different location on your property. We can also install an additional hose bib for those hard to reach areas. We also enjoy installing additional hose bibs in your garage! Now that’s luxury at it’s finest! You’ll be the most famous house on the block! 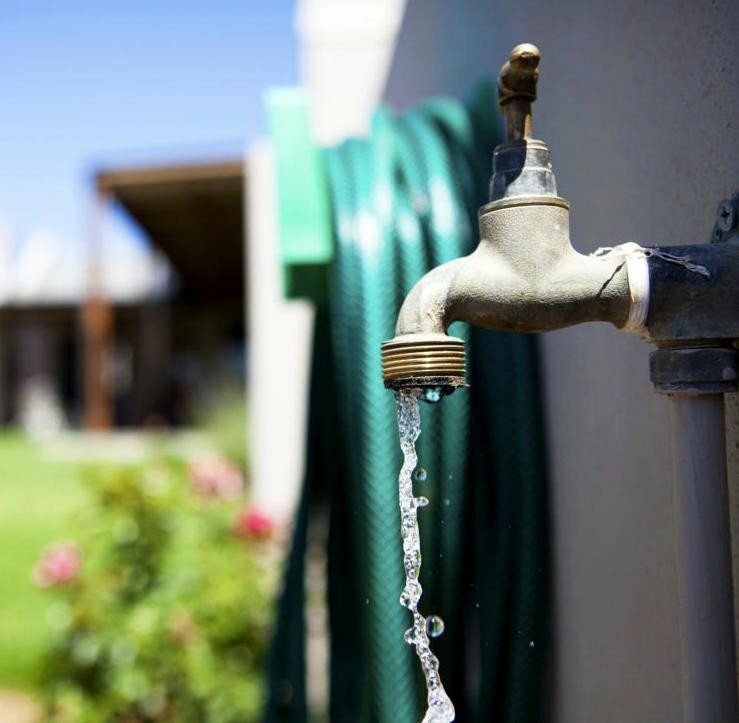 Get more use from your hose than ever before by installing an outdoor warm water tap outside. It’s perfect for those moments when you’re filling up an inflatable pool for the kids, washing your pets, using warm water to wash your car or creating the neighborhood’s most epic slip ‘n slide! Once we install this for you, you’ll wonder how you ever lived without it. If you are experiencing troubles locating your shut off valve for your hose line, we can help you locate it. 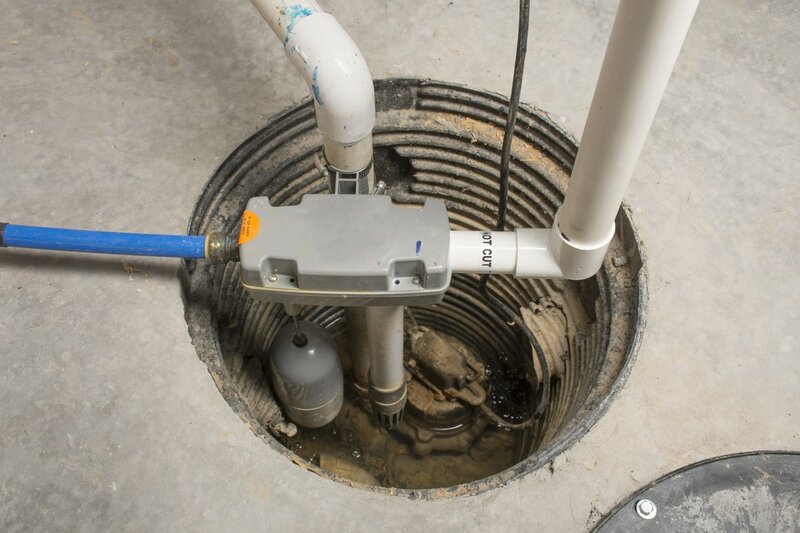 If you don’t have a shut off valve for your hose line that is located inside your home, we can install an inside shut off valve that is easy to reach. Turning your water line to your hose on and off throughout the year, is most likely on your to do list every spring and fall. 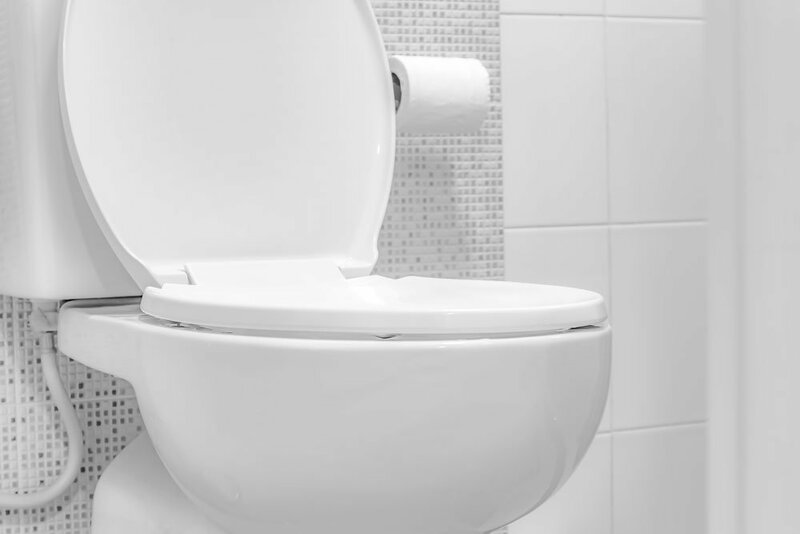 When you live in Calgary, we have long cold winters that are likely to cause your pipes to freeze, crack, thaw and leak. It’s important to remember to turn your hose lines off before the weather freezes to avoid any potential leaks and costly home repairs. We fix and handle all of the above! Choose Aquality to help you with repairing, replacing, or installing your hose bib and we will ensure it is a quality job, done efficiently and on budget.